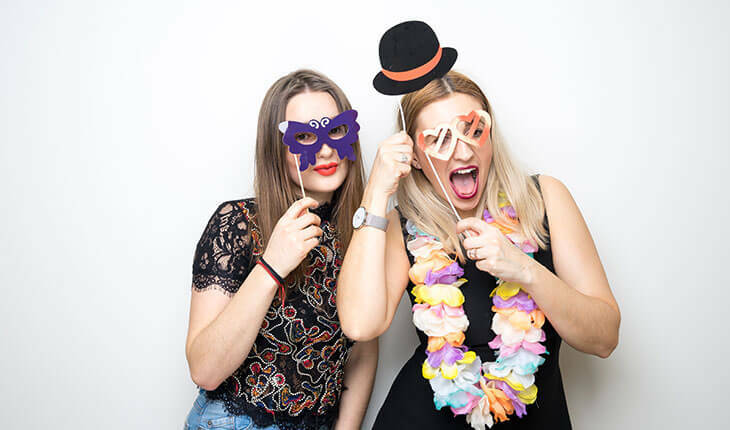 A photo booth isn't just something cool to have at a party, it's what STARTS the party!! Just imagine how much fun your family, friends, guests and colleagues will have hamming it up! We'll capture all the shenanigans, hilarious poses and crazy faces in front of the booth. Your guests will love it! 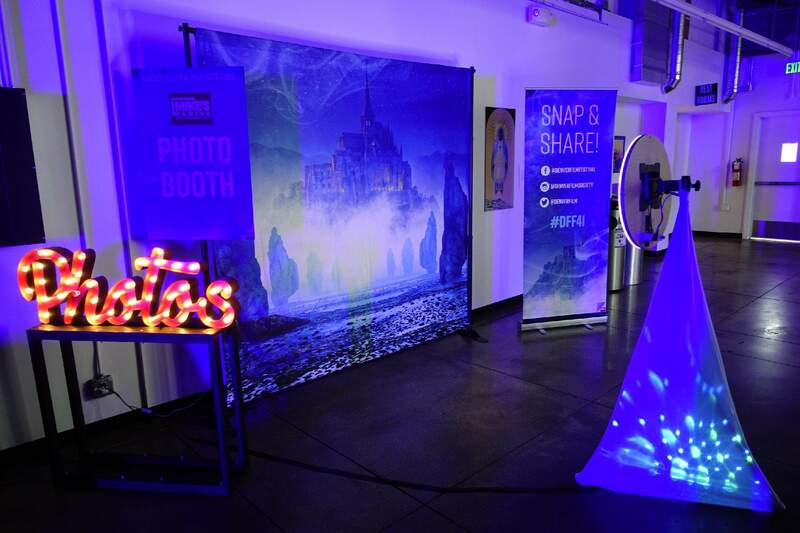 Our event photography team will collaborate with you on all the creative details so your photo booth experience is customized for your event! It is easy to set up and take down at any indoor location. Our hourly rate includes an attendant to help your guests enjoy the booth, as well as to set up and break down. All we need from you is power & wi-fi. We'll work with you creating a fun for your photos. Every image your guests can share right from the booth to text message or email, and directly share to social media. This is a great way for an event to market itself as it's happening or a brand to gain exposure while having a blast! After the event you'll get all the photos sent to you via Dropbox.